Google has quietly rolled out an in-search movie ticketing feature that lets users quickly book tickets at movie halls around them, in partnership with leading movie booking platforms. 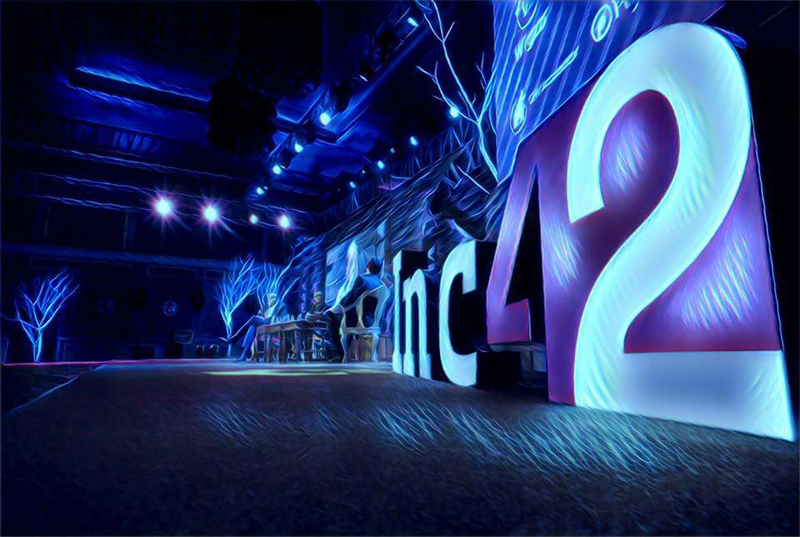 Inc42 found the new feature on Google Search on iOS and Android phones as well as on Google Assistant, but some functionalities are missing from the web version of Google search. To book movie tickets quickly, just search for ‘movies’ on Google, and Google will show you search knowledge graph cards for the movies currently playing around you, across multiple cinema halls and movie chains. You can select any of the movies from these cards and or filter the results to get the right cinema hall and the time. Depending on which show you pick, you will be redirected to Paytm, BookMyShow or INOX booking page directly to complete the purchase. Interestingly, the feature doesn’t yet let you directly visit the booking page for movies playing at PVR Cinemas. How Is Google Sticking Up The Game? The movie booking feature is really handy because it has a lot of rich data and information about the movies as well as the shows. It also has a lot more filters than what you can get on either BookMyShow or Paytm websites. For example, beyond the usual timings, language and date filters, Google lets you filter through genres, screen type, critics scores, ratings, and cinema chains as well. We have reached out to Google and its partners to understand how the partnership in search works, and will bring you a follow-up as soon as we get an official response. There are a few limitations to this feature. For one, you cannot choose which platform you want to use for the movies listed. Google shows you Paytm or BookMyShow or INOX (only for INOX halls) as options, but you cannot choose the platform, instead you are restricted to the option that Google has chosen. Google Search Becoming a Super App? According to a December 2018 RedSeer report, the online ticketing business is clocking quarterly revenue of $28 Mn and is seeing fierce competition among the top two players. BookMyShow and Paytm, both of which have partnered with Google. The report further noted that $330 Mn Indian online ticketing industry is dominated by movie ticket purchases, and is set to grow at 20% to $580 Mn by 2020. Google’s stealthy entry into the movie ticketing business comes soon after it launched hotels and flight bookings in search. It also added a Shopping tab to search to help users get the right product faster, which begs the question whether Google is trying to become a bigger super app in India, using search as its trump card?